The last craft show I did was a different situation for me. I wasn’t really sure what to expect, but it took place so close to my house, I gave it a try without ever having checked it out. Since I wasn’t sure what to expect, I didn’t request electricity. 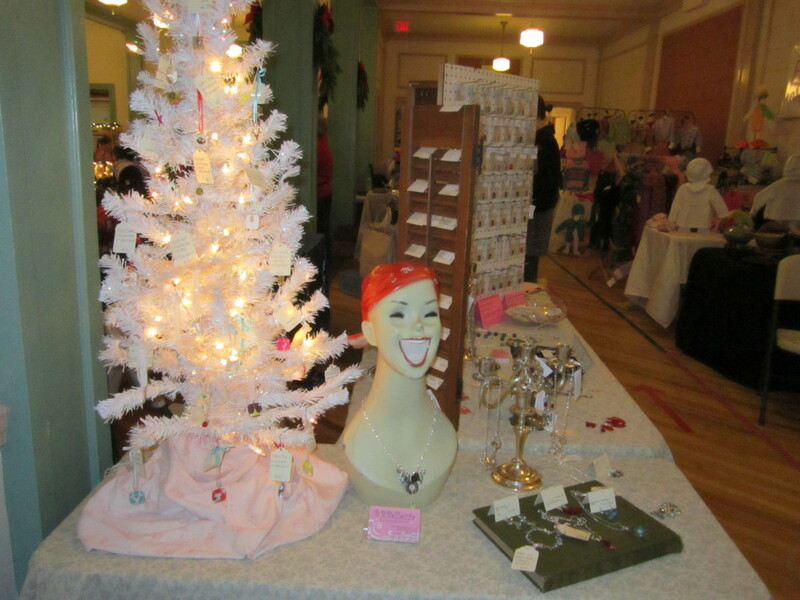 It was a show around Christmas time and I had ornaments for sale and had my cute little Christmas tree. It had lights, but I figured that I just wouldn’t use them. Sometimes if you need electricity at a show it can be a pain involving extension cords and taping the cords down, etc. and was just trying to keep it low key. And, I didn’t really want to pay even more money for a show I hadn’t checked out before. When I started setting up the show, I realized that (a) it was lit, but not bright in the building (b) my tree would really stand out a lot better if I plugged it in, and (c) the electrical outlet was right next to my tree. I knew I needed to use the electricity, which I hadn’t asked for or paid for. The director of the show was really busy with the set up and telling people where to go. However, I asked her about the electric and paid her the additional fee and she was super nice about it, even though she was busy. Instead of asking for electric after the fact, I should have thought about it before the show and put it on the application. It might not have been possible at other shows or if the director wasn’t as laid back as this one was. The lit tree made a big difference and I know that people would have missed the ornaments otherwise. The lesson here is this: Be Prepared. Think about what you are selling and the venue and what you need. If you sell jewelry especially, you may just want to always get electricity because you’ll want to make sure your pieces are seen. Also, check out the venue before doing a show. I usually like to walk a show before I actually apply to be a vendor at a show. Want to learn how to be prepared for a Craft Shows. Get my 37 page eBook + Worksheets for just $6! 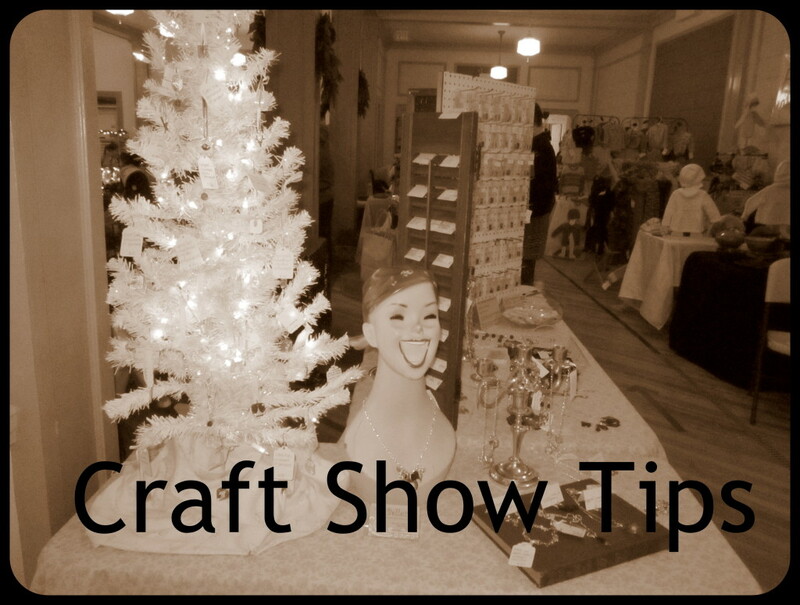 Click here to learn more about my eBook, Craft Show Tips. This entry was posted in Uncategorized and tagged art show, be prepared, craft show, craft show tips, electricity, emerging creatively tutorials, kimberlie Kohler by Kimberlie. Bookmark the permalink.